Includes black and red jumpsuit, collar stained with faux blood and clown mask with black hair. 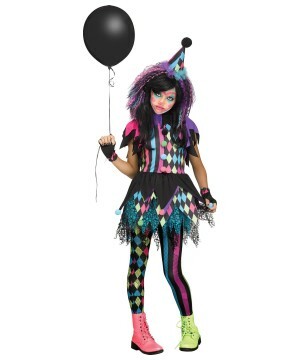 Available in kids sizes Medium (8-10), Large (10-12) and X-Large (12-14). 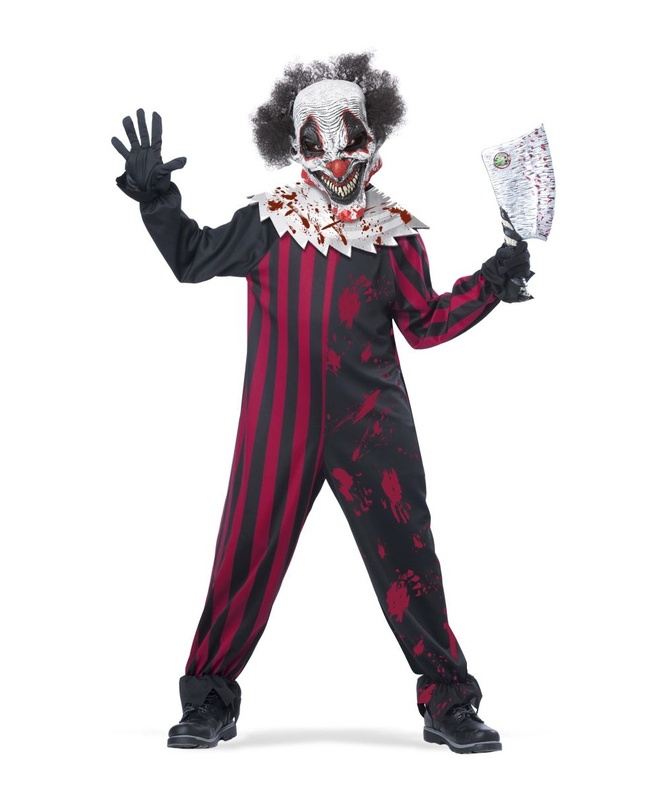 Killer Clown Kids Costume includes black and red jumpsuit, collar stained with faux blood and clown mask with black hair. 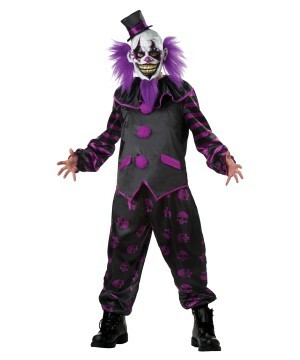 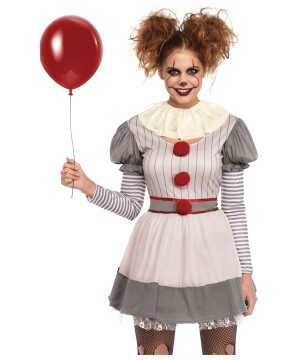 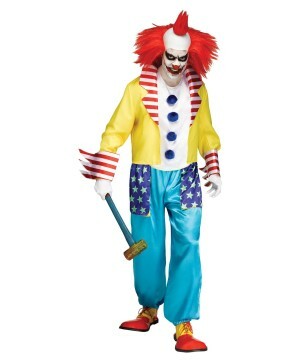 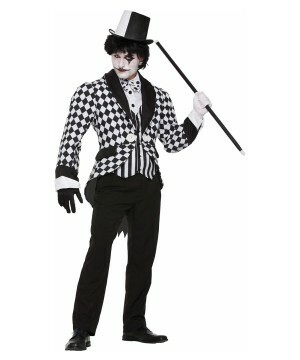 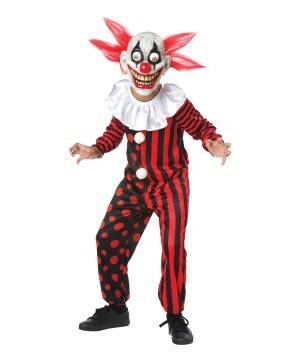 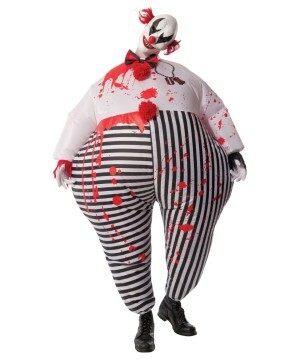 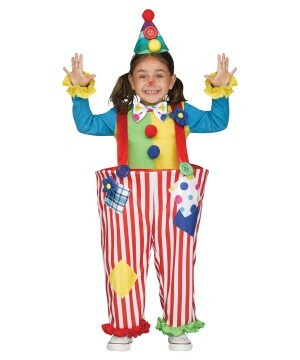 This creepy Clown Costume for boys is available in kids sizes Medium (8-10), Large (10-12) and X-Large (12-14). 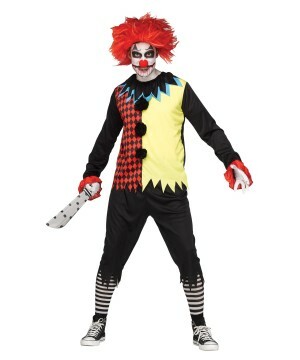 Bring an extra air of horror to your next costume party!Please note gloves, shoes and toy axe are not included.